First Bank customer care – First Bank of Nigeria is committed to giving you affordable customer experience at no cost to you whatsoever. Any business that fails to give a listening ear to its audience/customers will definitely not stand the taste of time. Your customers will reach out to you, either to tell you how dissatisfied they feel or to make enquiries which should apparently put you in the right perspective. First Bank has not given a deaf ear, thus the essence of this guide. ATM card request and blocking, cheque request, balance enquiry, account opening and general complaints. 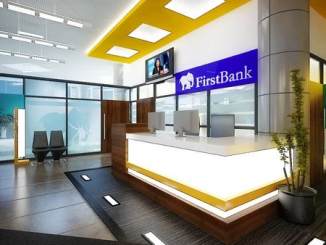 You can reach the First Bank customer care via any of the listed channels above for timely resolution of disputes and complaints without visiting any of its branches.